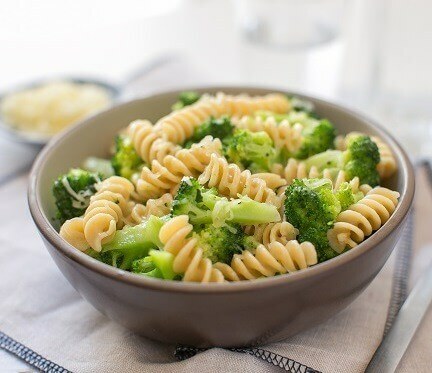 Einkorn traditional pasta is made with high extraction einkorn flour, which is 80% of the whole grain, with some of the bran and germ removed. It is not as refined as white flour, but not 100% whole grain and has more protein and less starch than modern wheat pasta. Einkorn is the purest species of wheat because it has never been hybridized. Today we work with small, organic farms in Italy to grow einkorn in a way that allows us to maintain its timeless purity. One 2-oz. serving contains as much of the antioxidant lutein as a whole egg. Crafted in Italy by expert pasta artisans, who only enhance the inherent goodness of this most ancient grain. 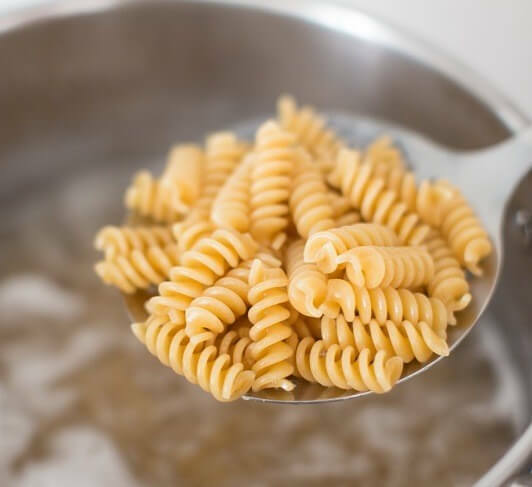 Einkorn brings a unique and delicious flavor to your favorite pasta recipe. Organic einkorn, water. Contains wheat.